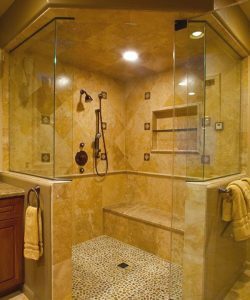 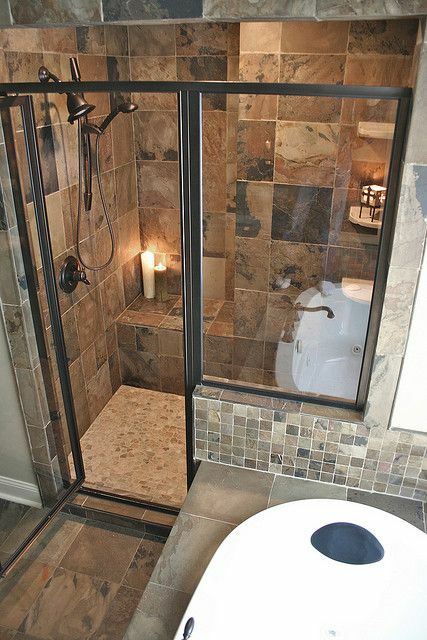 Looking to remodel your bathroom and want some awesome bathroom remodel ideas? 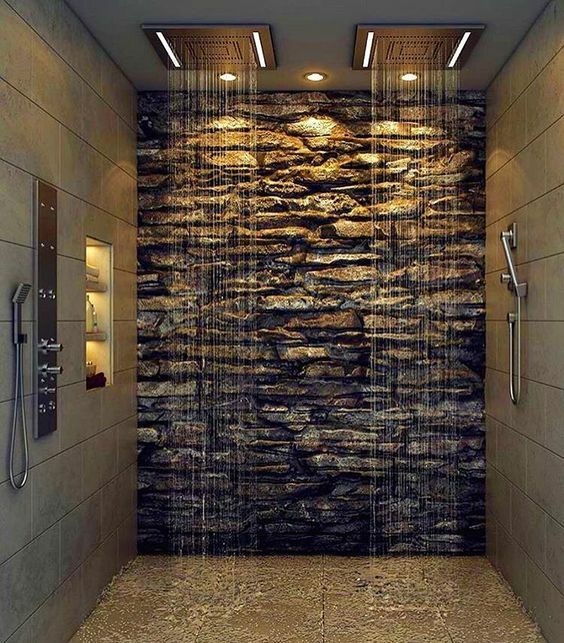 Look no further, we have the right ideas for your next bathroom décor. 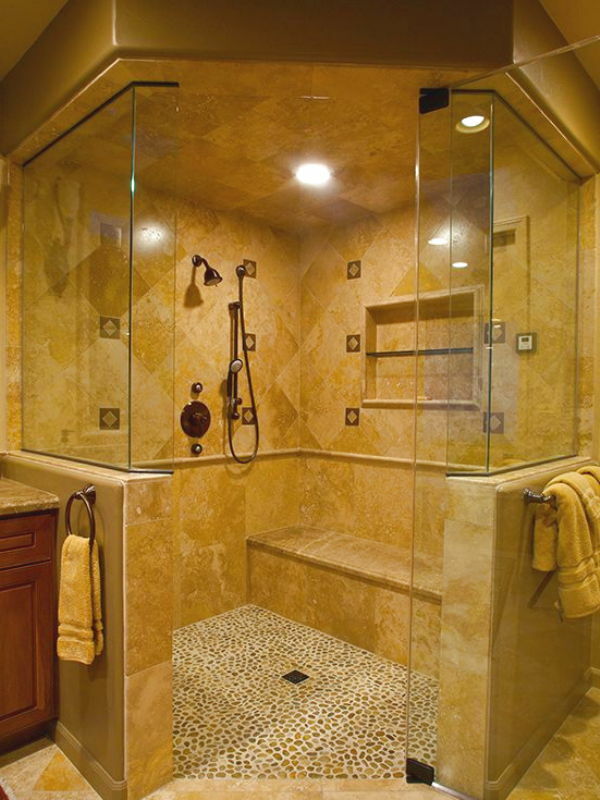 Modern Bathrooms usually include a very minimalistic layout with all the required amenities right at your disposal. 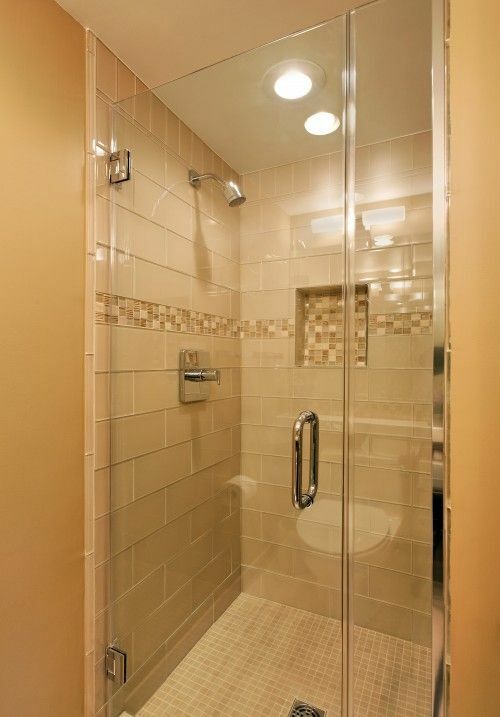 Mostly done with tiling, we hand pick each and every aspect to make your bathroom fit into the modern world. 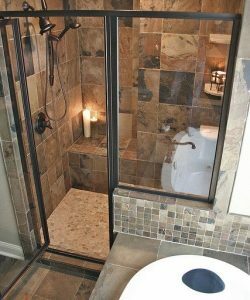 Country bathrooms depict the olden country life with a slew of wooden items, a very rustic and chic looking furniture and doo dads that fit together perfectly giving a classic country look. 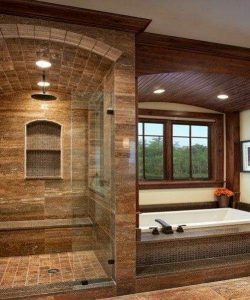 Traditional Bathrooms are usually made with a series of different materials and elegant construction to give that rustic and traditional look. 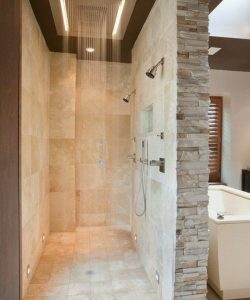 Wood can be used, and so can suede materials, along with an assortment of retro looking accessories that give it a nice and clean look overall. 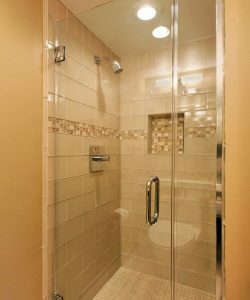 We’re a bathroom remodeling company that provides the best and the most unique kind of batch room remodeling ideas. 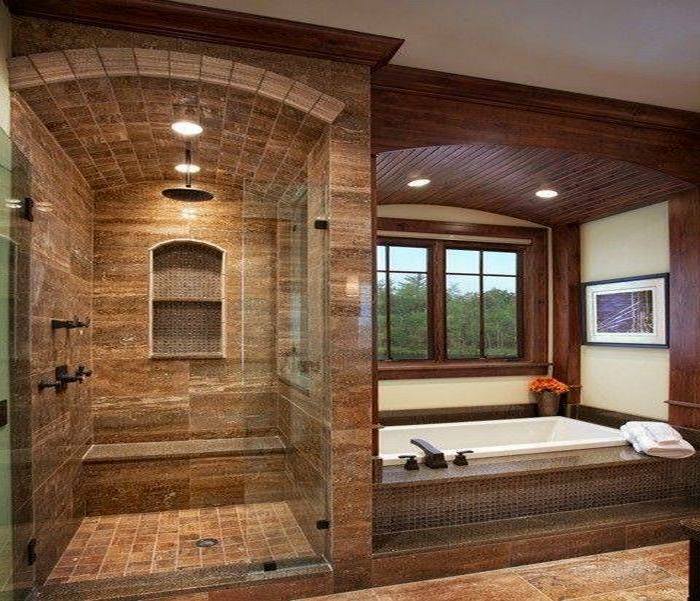 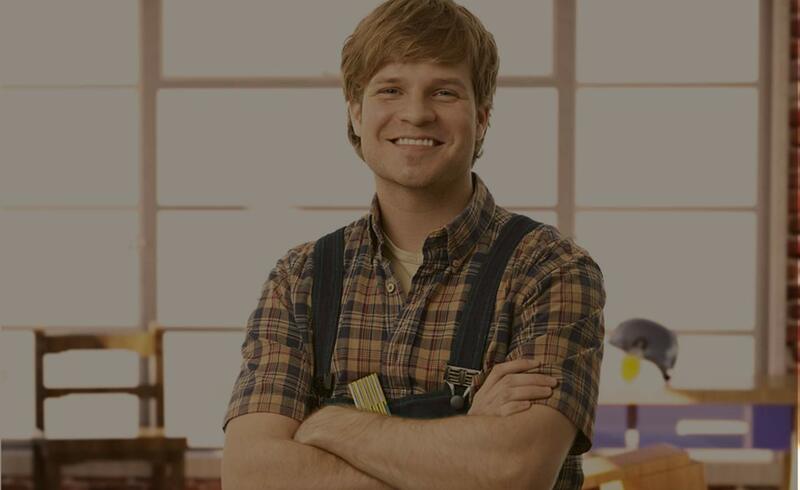 Contact us today and discuss about your bathroom remodeling plans. Bathroom Remodeling Ideas: Modern Bathrooms usually include a very minimalist layout with all the required amenities right at your disposal. 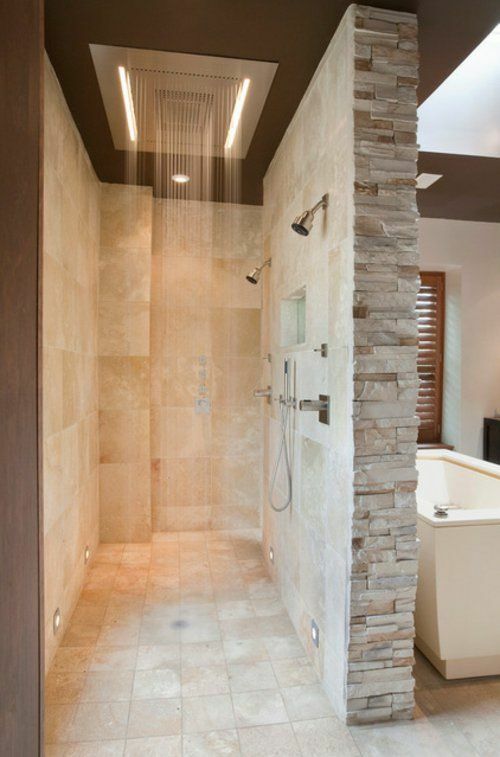 Mostly done with tiling, we hand pick each and every aspect to make your bathroom fit into the modern world.